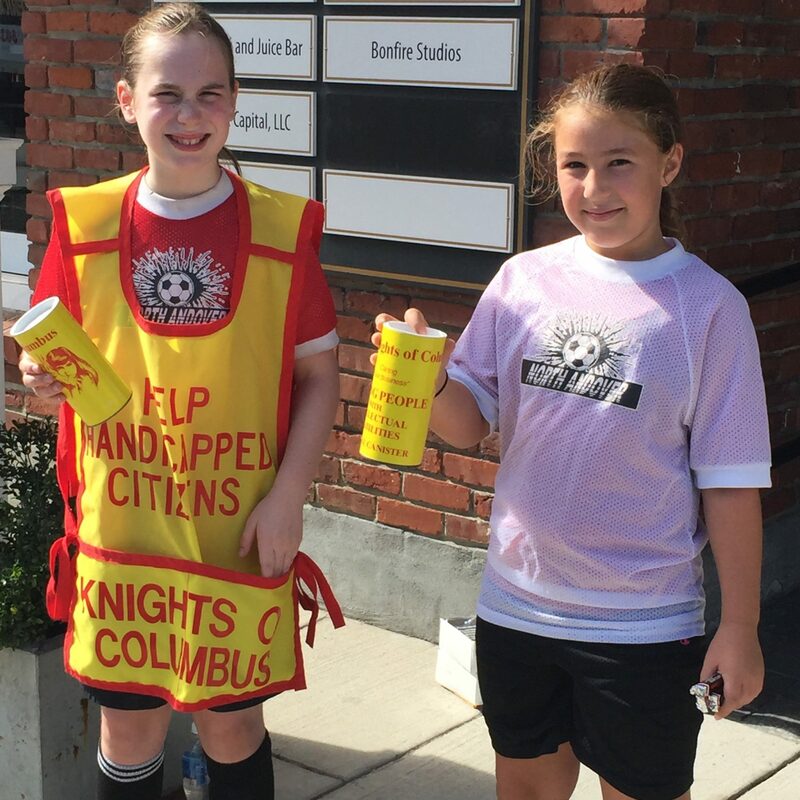 Event Details:Member knights hand out tootsie rolls and collect donations to supports God’s special children, provide assistance to the handicapped, and promote the support of children and families with special needs. 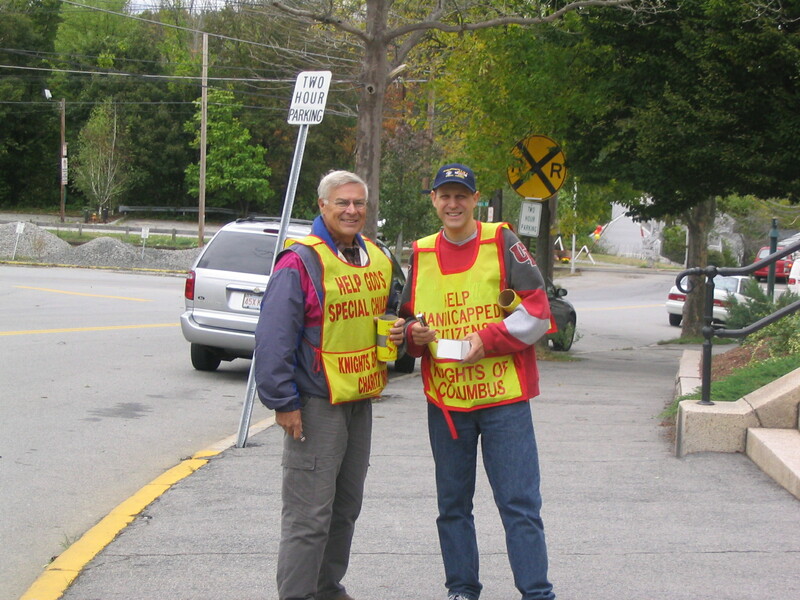 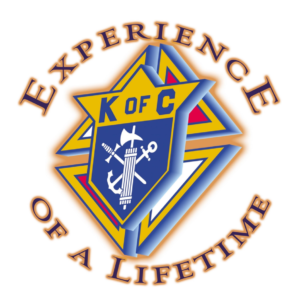 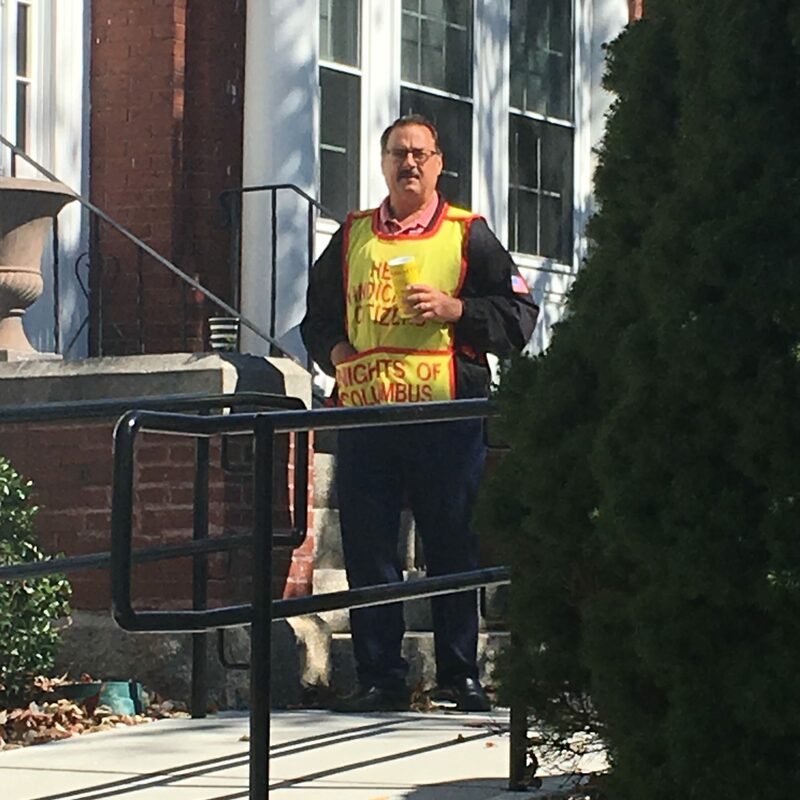 Funds collected are given to the Massachusetts State Council Knights of Columbus who then fund programs all across the state. 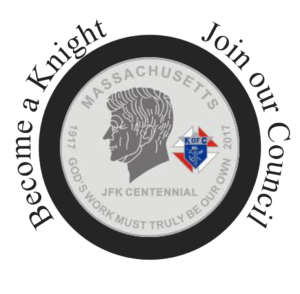 Our council is a top-10 council in performance, raising an average of $5,000.00. 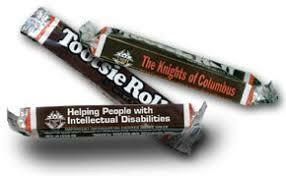 In the 2016/2017 fraternal year, the Andover community received $10,300.00 in donations from the state’s Tootsie Roll Fund. 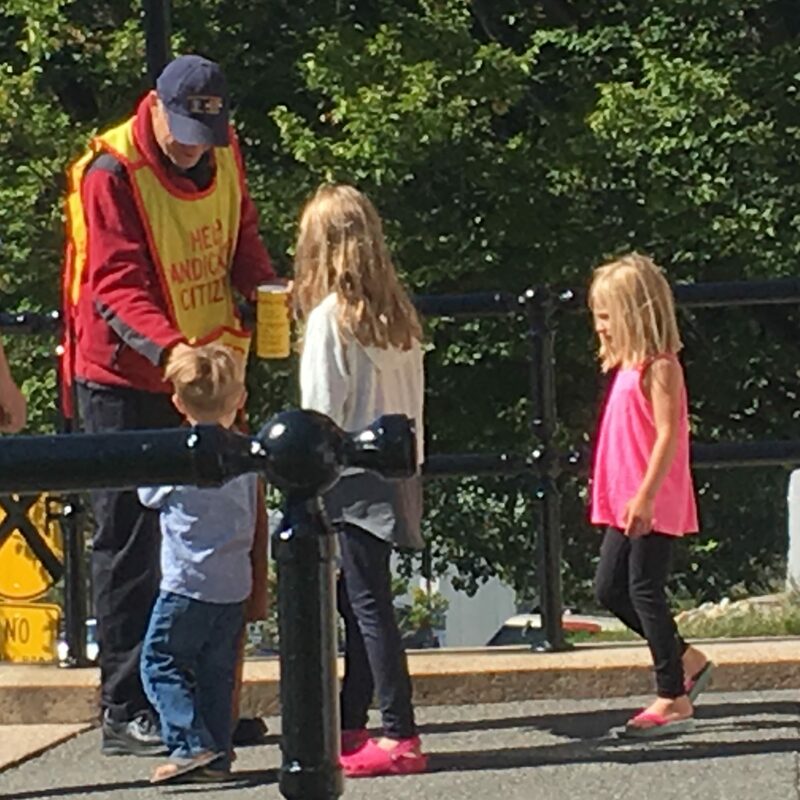 In 2015, our council proposed a major gift from the fund, which was awarded to Ironstone Farms in Andover.